Autologous fat transfers using the Viafill System, has many qualities that make it the ultimate filler! It is natural and biocompatible, and can be grafted from the hips, belly, and thighs with minimal pain. Since it is your own fat being grafted, there is no risk of allergic or foreign-body reactions. This treatment is readily available, easily obtained, and cost effective, with an end result rendering a natural appearance with the same consistency as the face. Fat transfers make use of the body’s own production of natural adipocytes and replaces loss of fat that occurs with the aging process mostly around the bony prominences of the face with the superlative effect of a facelift (liquid, non-surgical facelift). It’s a nice volume enhances and skin rejuvenation procedure for the following areas: forehead, temples, upper eyelids, lower eyelids, cheeks, nasolabial folds, marionette lines, chin, neck, chest, and hands. Fat transfer is a minimal downtime, non-surgical procedure, using Viafill kits, that doesn't require you to take time off of your daily activities. If you've had fillers such as Restylane, Juvederm, and Radiesse, you are still eligible for fat grafting! The donor site for this process, hips, thighs, and/or belly, is injected with a tumescent fluid that contains anesthetics, saline, and epinephrine. The local anesthetic is Lidocaine, and the site is rendered pain free before a small canula withdraws the fat cells. The clean fat cells are then injected into the desired area, similar to any filler or dental block administered by the physician. 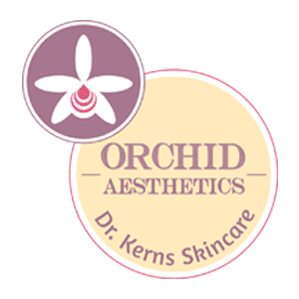 At our office, Orchid Aesthetics, we use Lidocaine 1-2% for the dental block, as well as applying a topical anesthetic to render the procedure as comfortable as possible. 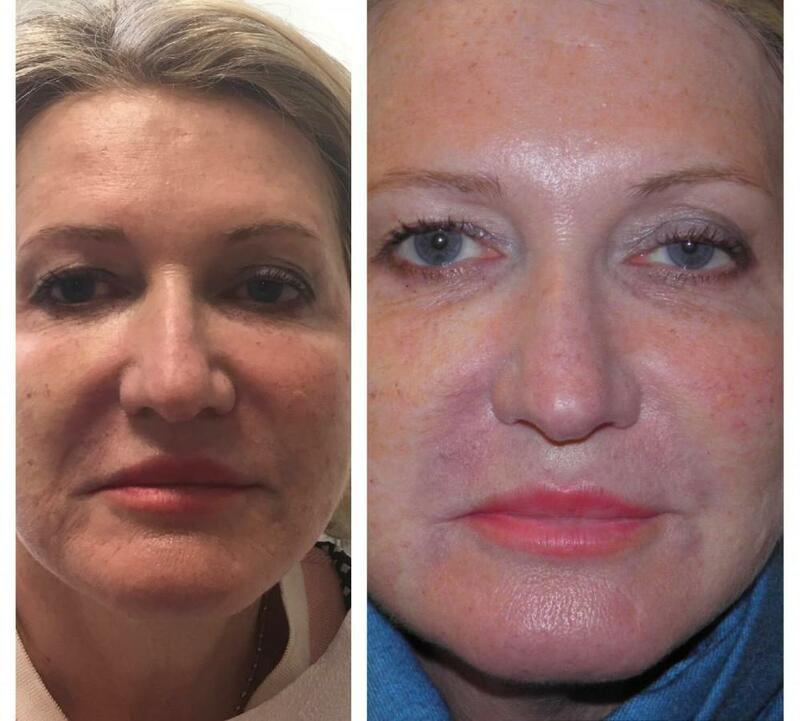 The injection of these fat cells can be comparable to the pain of a Radiesse filler. For autologous fat transfers, potential bruising is limited to the donor site and is minor, gradually disappearing in 5-7 days. As for other side effects, swelling is expected and limited physical activity is discouraged for 5-7 days. Since a blunt needle or canula is being used and does not penetrate the vessels, essentially pushing them away instead, bruising is not expected at the injection site. Come into Orchid Aesthetics today for your free consultation! Call the office at (212)-595-1958 or send us an email at orchidaesthetics@yahoo.com for more information!